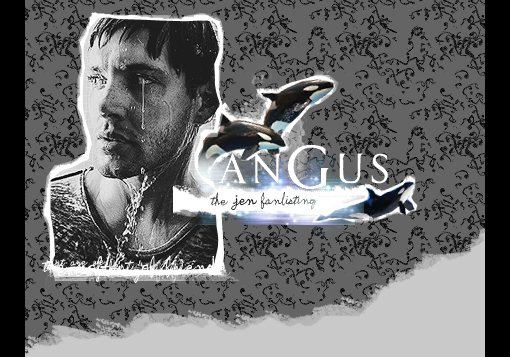 Welcome to Angus a fanlisting dedicated to the greatness that is Jen. If you're a fan of Jen's then please read the rules, grab a code, and join! June 21, 2006: The fanlisting is officially open! Join now! Owned by: Joya and Kate.